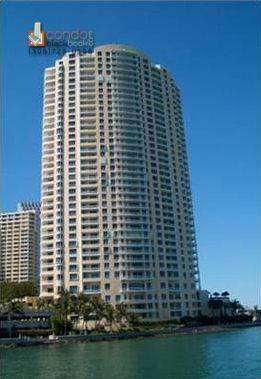 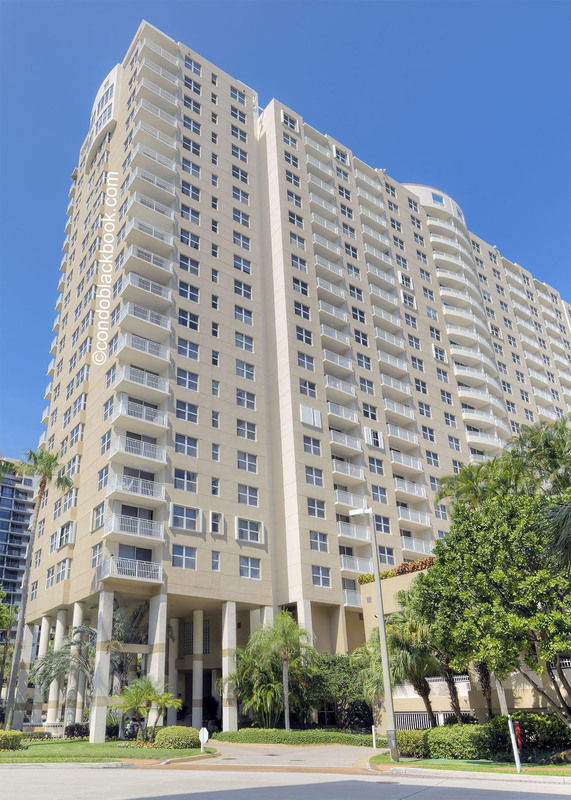 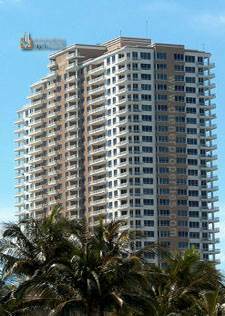 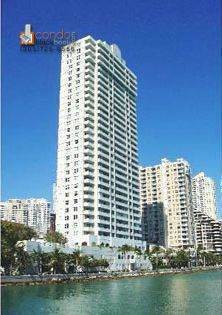 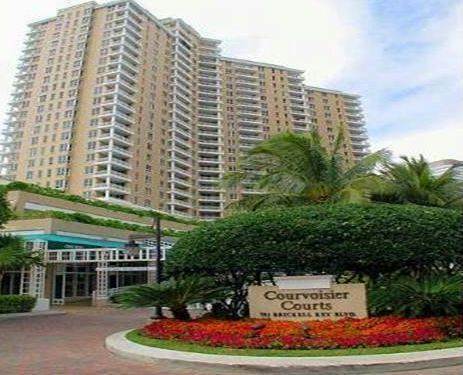 There is a nice selection of Brickell Key highrise condos for sale in various price points. 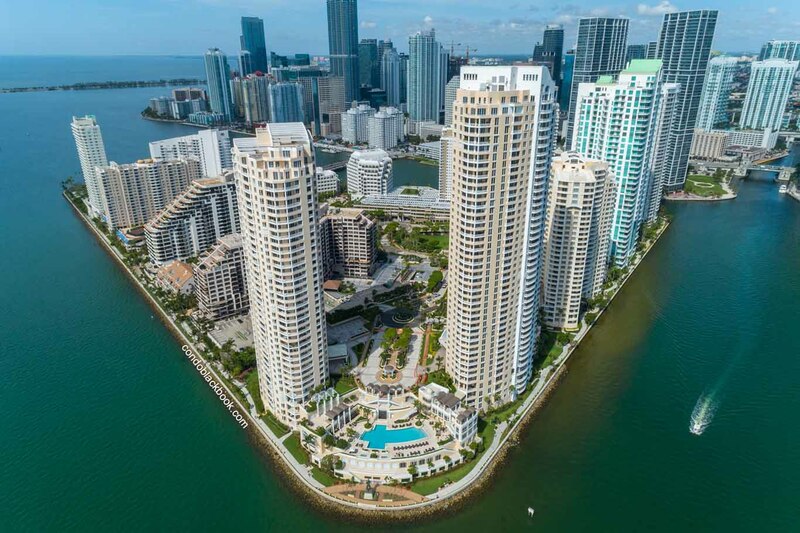 Currently there are 255 condos for sale in Brickell Key, including 3 studios, 62 one-bedrooms, 115 two-bedrooms and 65 three-bedrooms. 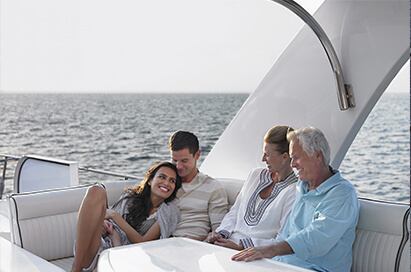 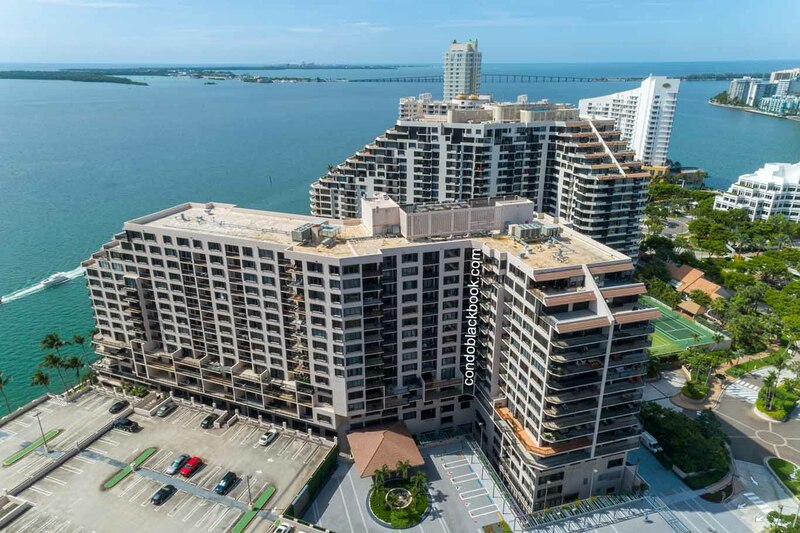 You can search below for the best condos in Brickell Key at your price point, whether you are looking for water view, water front, or want to have a condo on Brickell Key avenue. 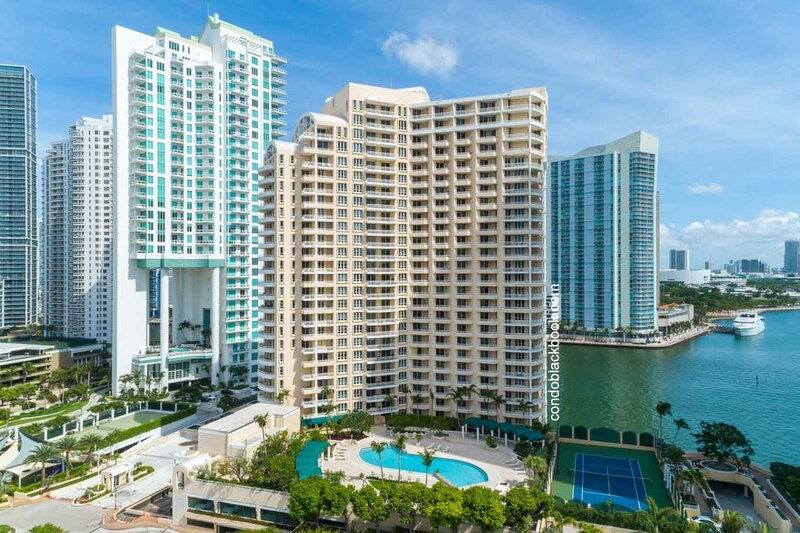 Enjoy your Brickell Key condo search. 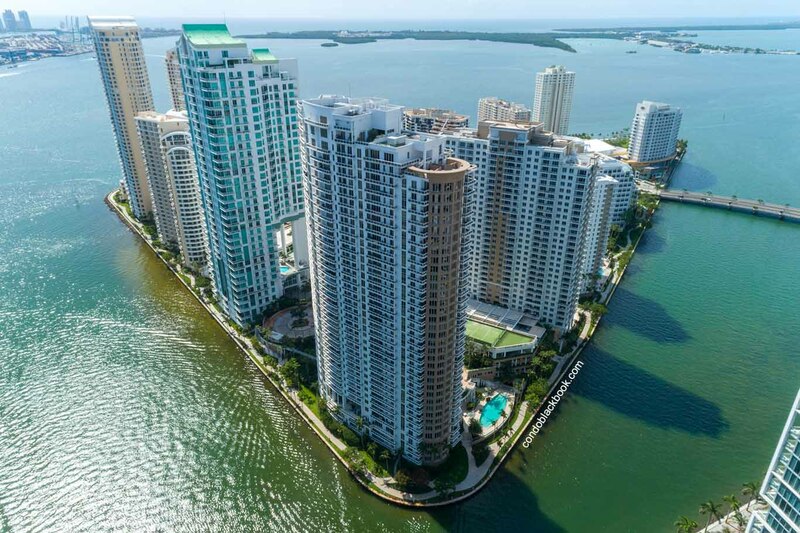 You have plenty of options for apartments for rent in Brickell Key, including skyscrapers and highrise rentals in various budgets. 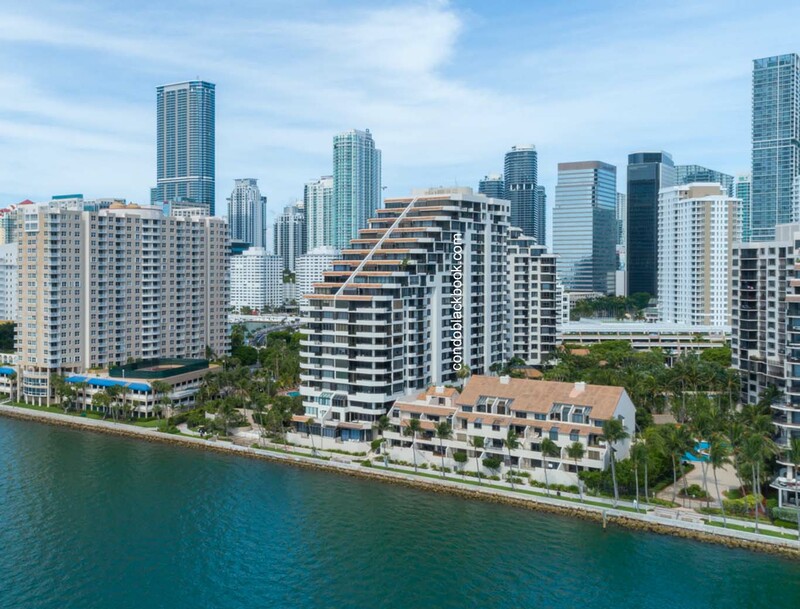 There are currently 79 Brickell Key condos and apartments for rent, including 0 studios, 27 one-bedrooms, 33 two-bedrooms and 18 three-bedrooms. 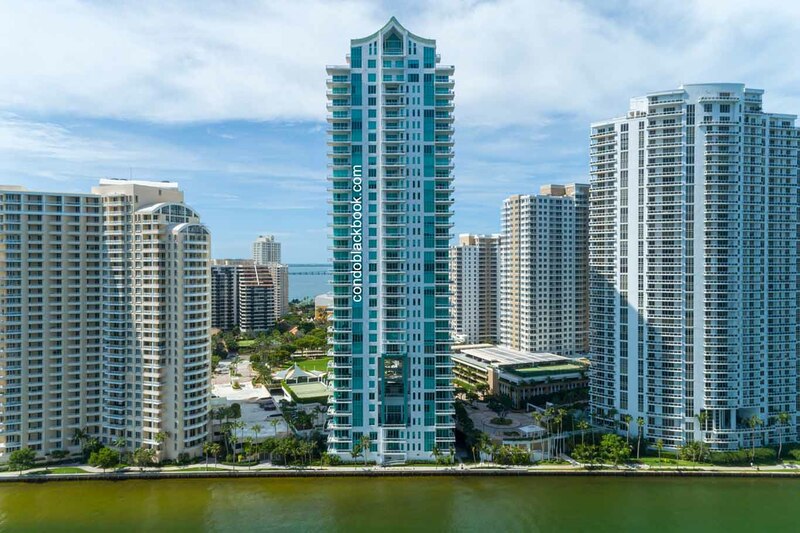 Click the button below to begin your search for the best apartments in Brickell Key, including apartments on Brickell Key avenue, ones with waterview or even waterfront condos for rent.